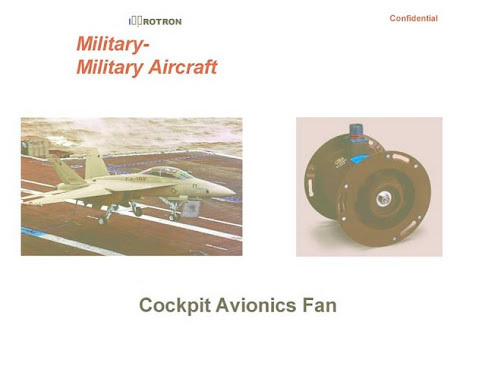 ... "Latzad Chimush Avionica" means something like "Avionic Side Armaments" or more likely "Avionic Armaments Section" in Hebrew. 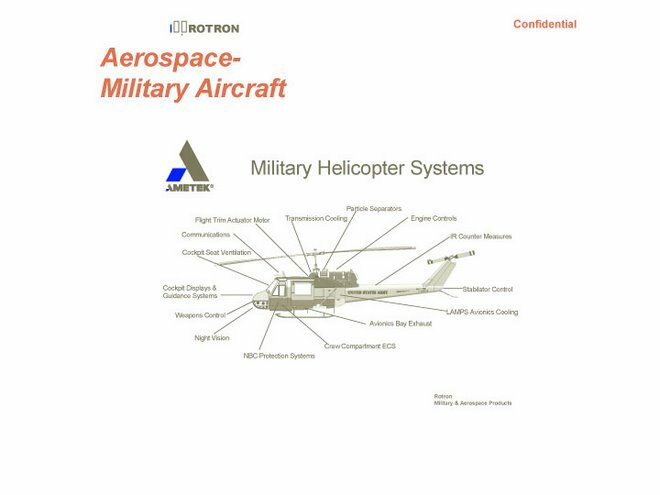 We've reported before on another Ametek Rotron sale to the Israeli Defense Ministry -- that time it was delivered to Israel's Air Force. 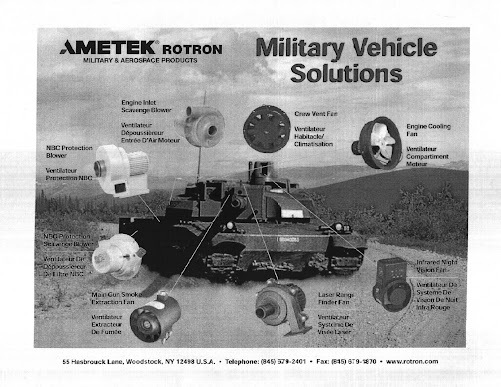 And Rotron's own promotional materials boast of sales to Israeli weapons manufacturers Israeli Aircraft Industries and Merkava. 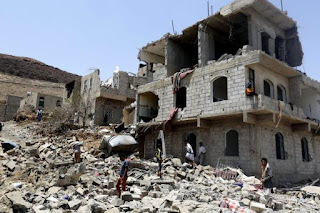 Since many more weapons contracts don't reach the light of public scrutiny, we can be sure that Woodstock's largest employer is a regular weapons supplier to the Israeli armed forces -- as well as the armed forces of other notable human rights abusers such as Saudi Arabia.